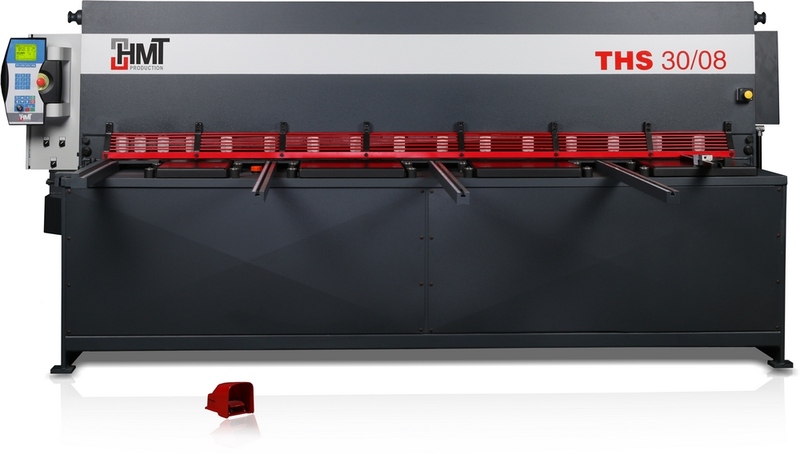 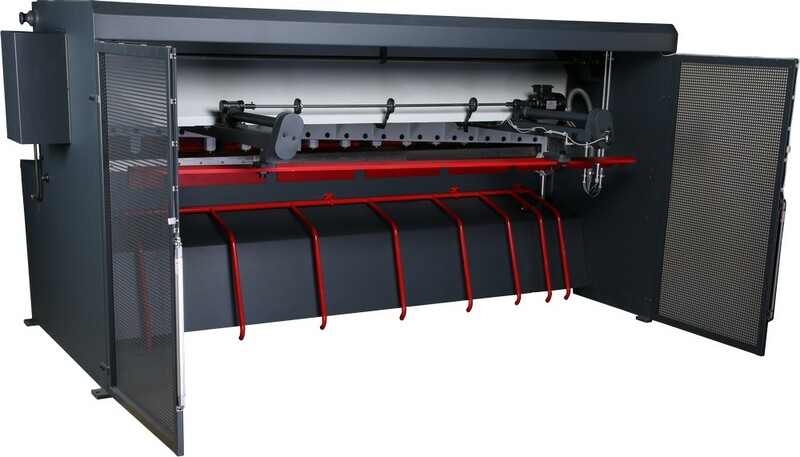 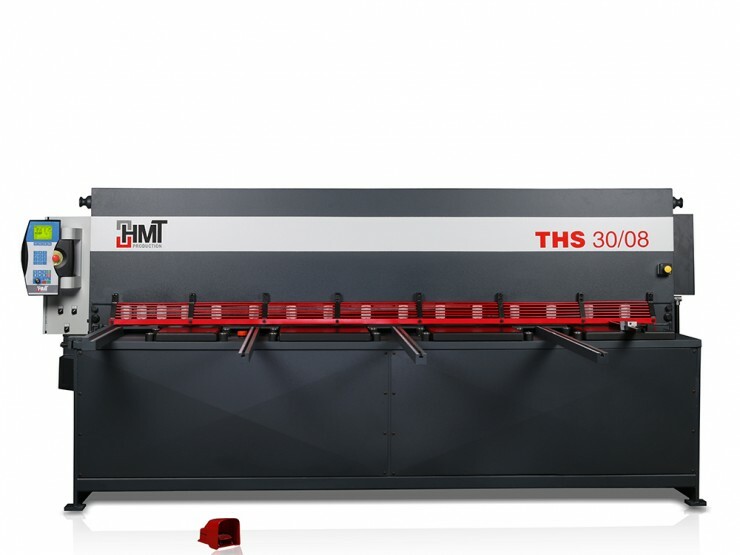 THS hydraulic shears are designed for cutting of table metal sheets with thickness up to 20 mm and with lengths from 2 m to 4 m.
Rigid structure and easily programmable control system ensures a quality of cutting. 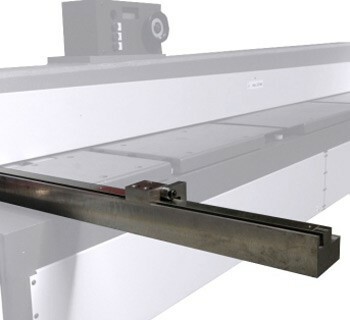 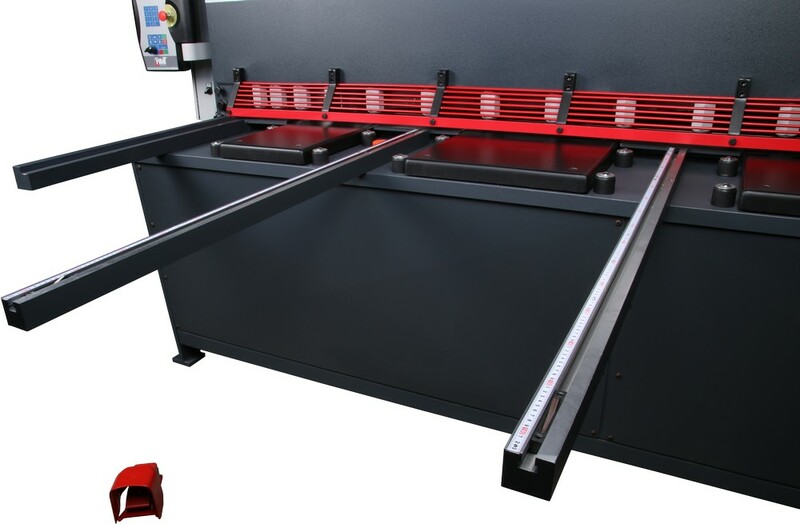 CNC programming system works in dialog mode calculates optimal setting of the clearance between the blades, the optimal cutting angle and the minimal stroke of the sheared girder depending on the length of the sheet metal cutting. 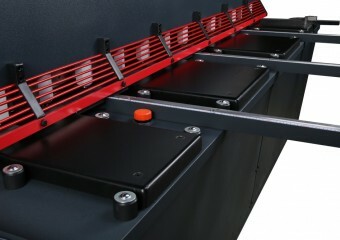 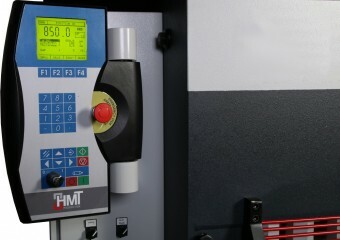 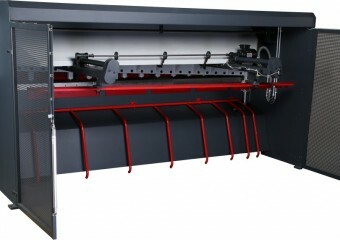 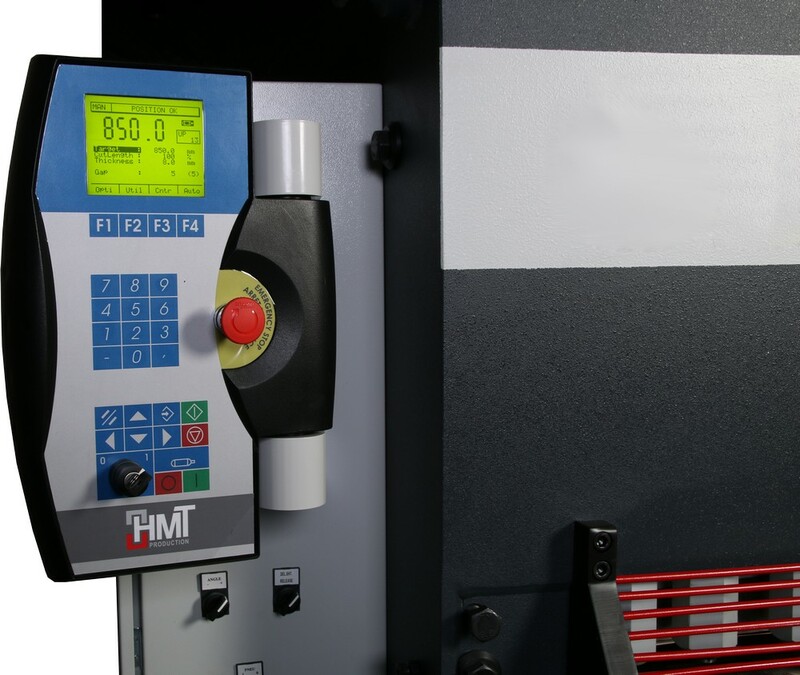 Motorized back gauge allows automatic adjustment of cutting length. 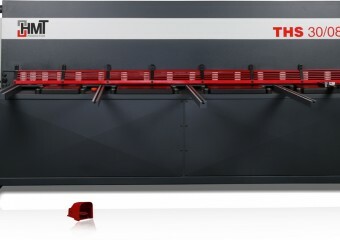 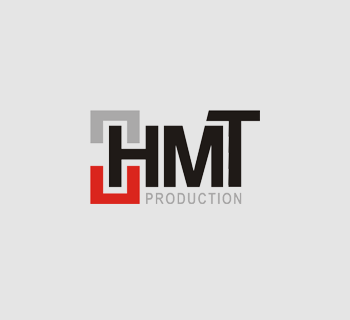 THS SV is supplied for simple applications.